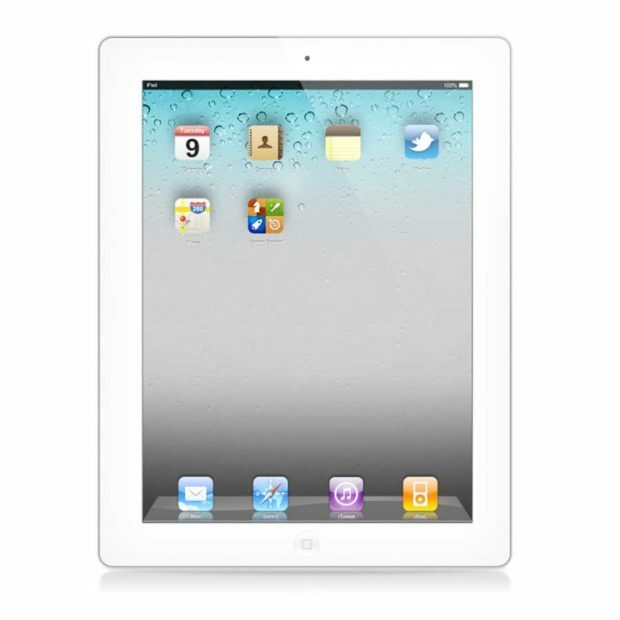 One of Apple’s most popular iPads, the Gen Three iPad is sure to be a hit at your next event. With a breakthrough retina display and A5X chip with quad-core graphics, this iPad gives all your apps and content an ultra-glossy look and feel that will dazzle event and exhibition visitors. It comes preloaded with iOS software, which also provides a platform for audio-visual media, including electronic books, periodicals, films, music, computer games, presentations and web content. It comes with 16GB RAM, Wi-Fi enabled and with a whopping 10 hours of battery life – so you’re never left disconnected. The iPad ThirdGen has dual cameras, and a rear iSight camera that has a five megapixel sensor and supports still photographs as well as HD video recording – so you can capture every moment of an event in perfect clarity. Perfect for all types of event, the iPad Gen Three provides a way for you to display static content and interactive features.